Get in tune with the latest updates, jobs, and events on our plate. We kicked off the CRAFT season with the first workshop at Harlem Grown, with folks from Square Roots, Cornell Cooperative Extension, Brooklyn Grange, the Youth Farm, Randalls Island Urban Farm, and more! 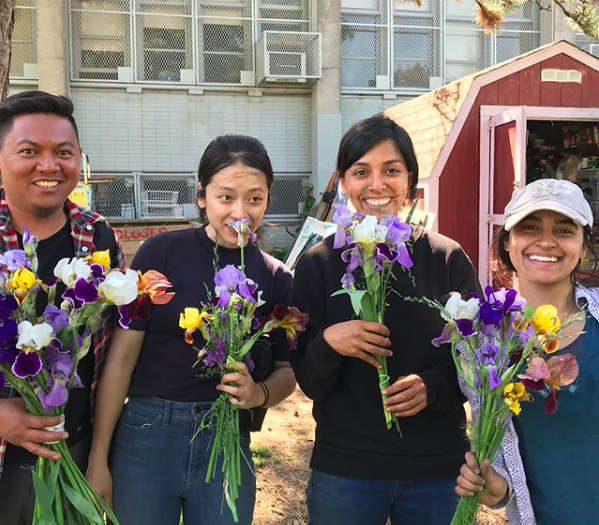 If you are connected to a growing organization interested in participating, reach out to Connor at connor@farmschoolnyc.org . The next workshop will be at New Roots about Beekeeping. What a month of ups and downs. 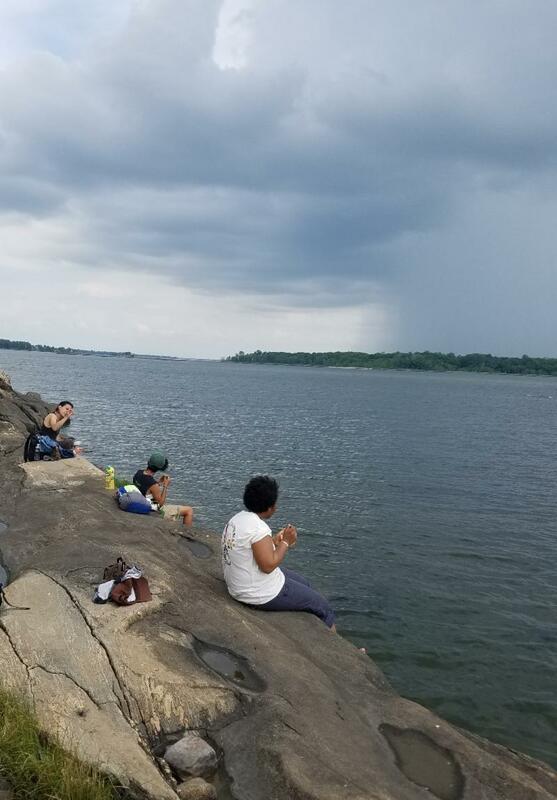 We've completed building projects in Carpentry, tested electric fencing in Animal Husbandry, and visited some stunning sites in NYC as an Ecosystem-- but what's most valuable are people and our community. Connecting with each other throughout the learning process is possibly more important than the skills we learn themselves. In the end, we can't farm or much less change the world alone. We're taking a moment to reflect and treasure all of the wonderfully special people that comprise our community. Thank you for being a part. Summer course registration is under way! There are just a few more spots in Crop Management and Plant Health . Find course dates and descriptions on our website . Our Certificate Program applications are also quickly approaching! This year's applications will run from July 15 to September 15. Like years past, we will host several Open House days and Info Sessions between July and September where prospective students can learn more about our programs in person. The USDA is proposing a new regulation for labeling GMOs, called the National Bioengineered Food Disclosure Standard. 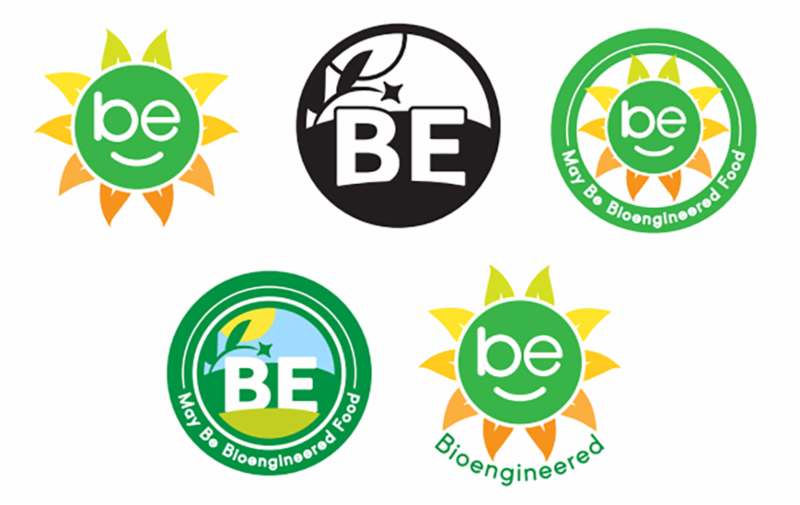 While it's essential for GMOs to be labeled, the proposal attempts to rebrand GMOs as "bioengineered" and uses appealing logos in order to misguide consumers even further. The regulation has fairly loose standards for the percentage of ingredients that must be GMO, and might also allow some companies to use QR codes instead of labels. This proposal fails to deliver the clear labeling we need on all foods with GMOs. This watershed decision would create an international ripple effect for the labeling of GMOs through global supply chains. To find out more, check out the full proposal and comment publicly to voice your opinion by July 3! On May 8th, Council Member Espinal and Brooklyn Borough President Adams held an urban agriculture townhall meeting where city department representatives and community growers met as part of recent efforts to create comprehensive urban agriculture policy in NYC. If you missed the townhall, check out the notes and video from the event shared by our friends at the New York Community Garden Coalition! "Thank you, Sandy, for your generous, calm, knowing, open energy. You made something that could be kind of scary not so at all"
"I love that this course was taught by someone who has first hand knowledge on each topic or area of animal husbandry." 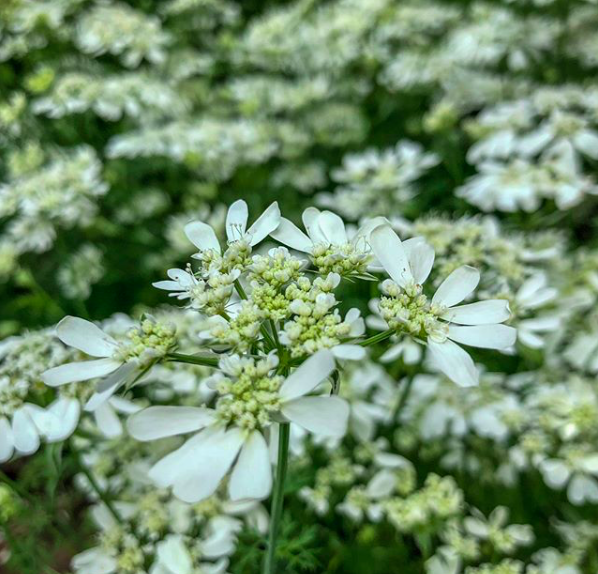 "I increased my appreciation and understanding of how ecosystems function, and looking at the environment as a beautiful ecosystem on it's own, not just what is useful to me." In a continued effort to build new connections and strengthen our community, we are accepting ongoing teacher applications. Applications will be filed in a database on a rolling basis, and we will contact applicants if and when positions become available. Please read our Teacher Guidelines before submitting an application. All applicants should designate which course(s) they are applying to teach when submitting an application. Please find the Teacher Application here .